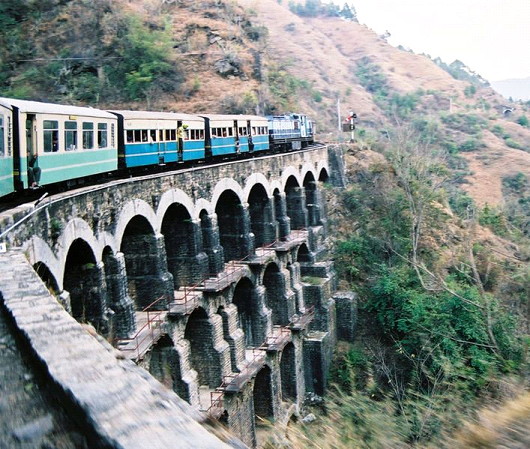 Indian Railways is one of the world's largest railway networks comprising 115,000 km (71,000 mi) of track over a route of 65,436 km (40,660 mi) and 7,172 stations. 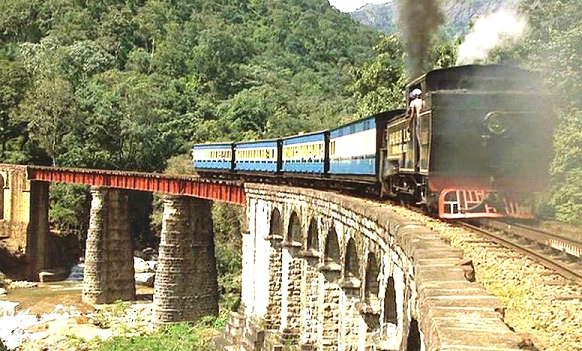 In April 2015, Indian Railways has completed 162 years of connecting India. 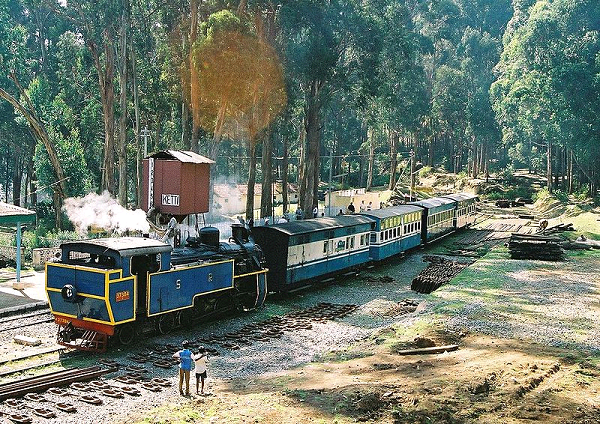 The Darjeeling Himalayan Railway opened in 1881, and was the first hill passenger railways in India. 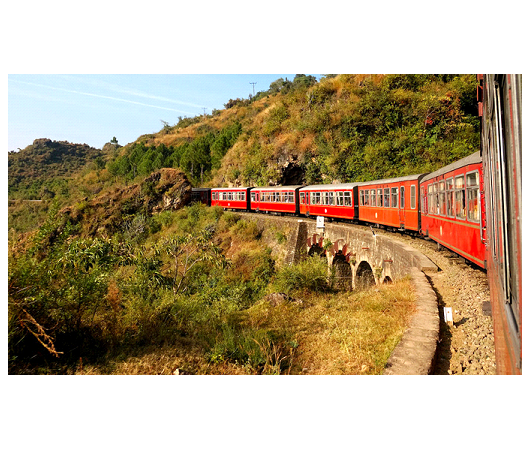 Its design applies bold and ingenious engineering solutions to the problem of establishing an effective rail link across a mountainous terrain of great beauty. 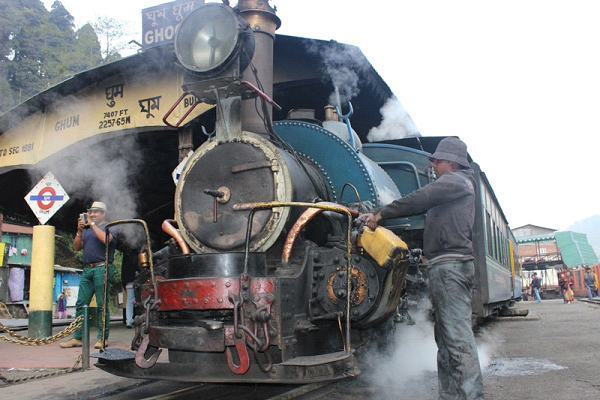 The Darjeeling Himalayan Railway is intimately linked with the development of Darjeeling as the queen of hill stations and one of the main tea-growing areas in India, in the early 19th century. 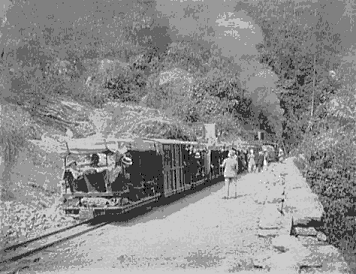 The innovative design includes six zigzag reverses and three loops with a ruling gradient of 1:31. 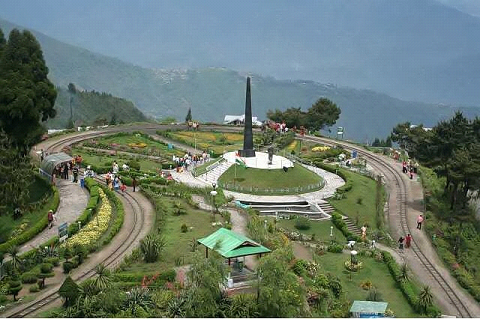 In July 2005, UNESCO added the Nilgiri Mountain Railway as an extension to the World Heritage Site of Darjeeling Himalayan Railway, the site then became known as Mountain Railways of India. 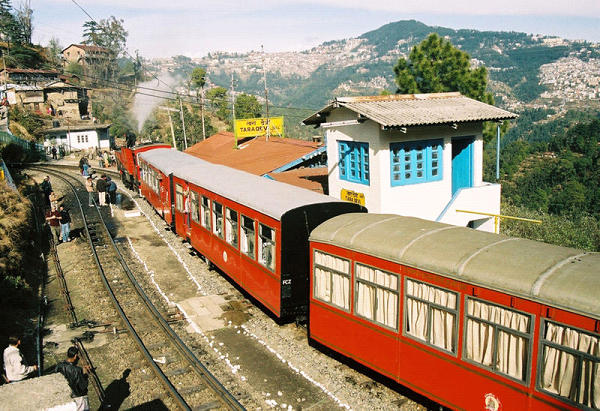 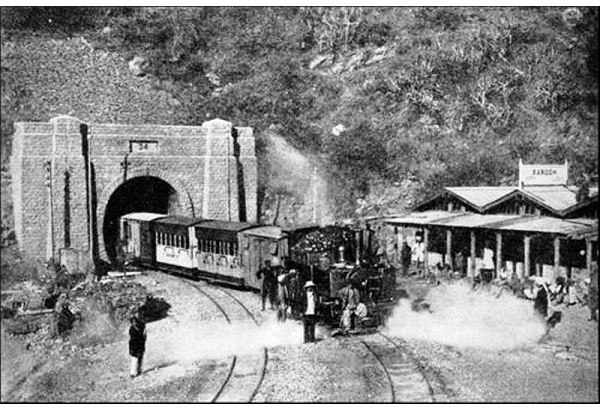 In 2008, the Kalka-Shimla Railway became part of the World Heritage Site 'Mountain Railways of India'. 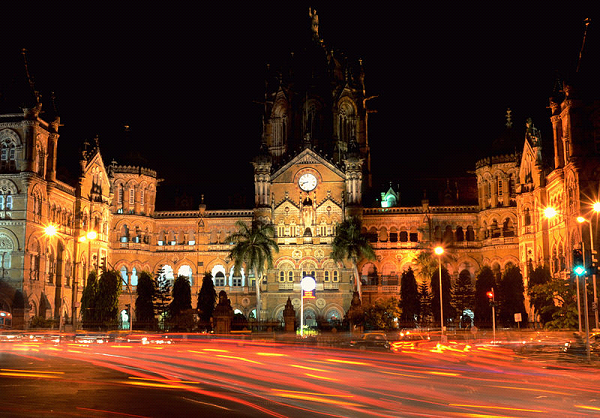 Chhatrapati Shivaji Terminus (CST) is an historic railway station in Mumbai which serves as the headquarters of the Central Railways. 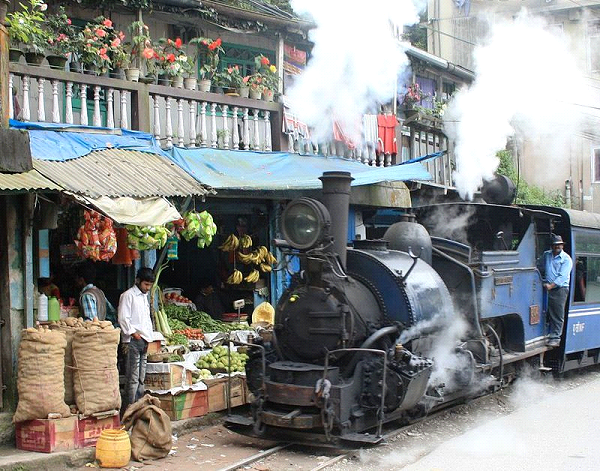 The station was built in 1887 in the Bori Bunder area of Bombay to commemorate the Golden Jubilee of Queen Victoria. 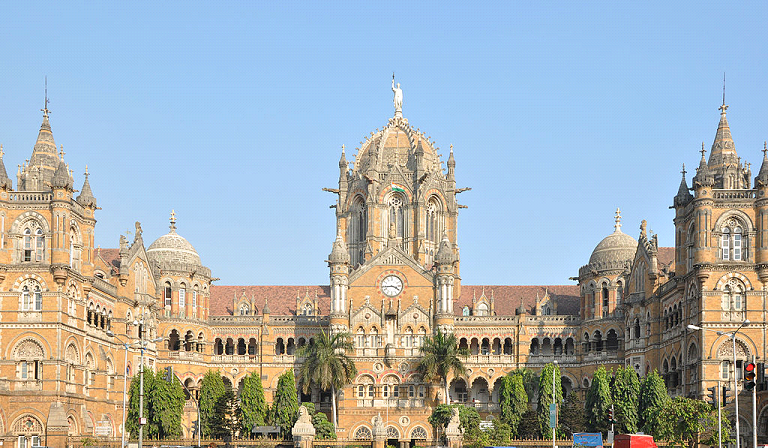 The station's name was changed from Victoria Terminus to Chatrapati Shivaji Terminus in 1996 . 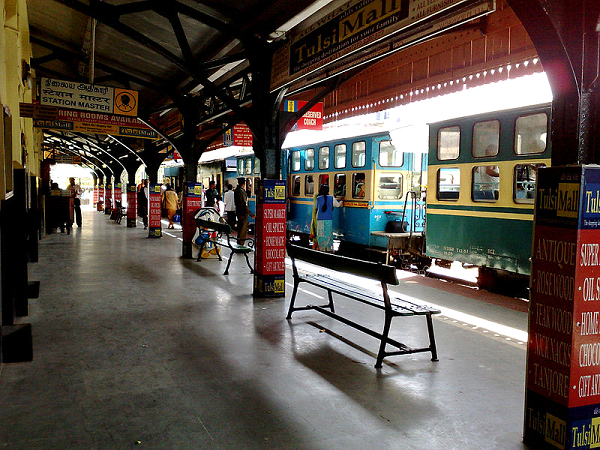 The Victoria Terminus, was the first terminus station in the subcontinent. 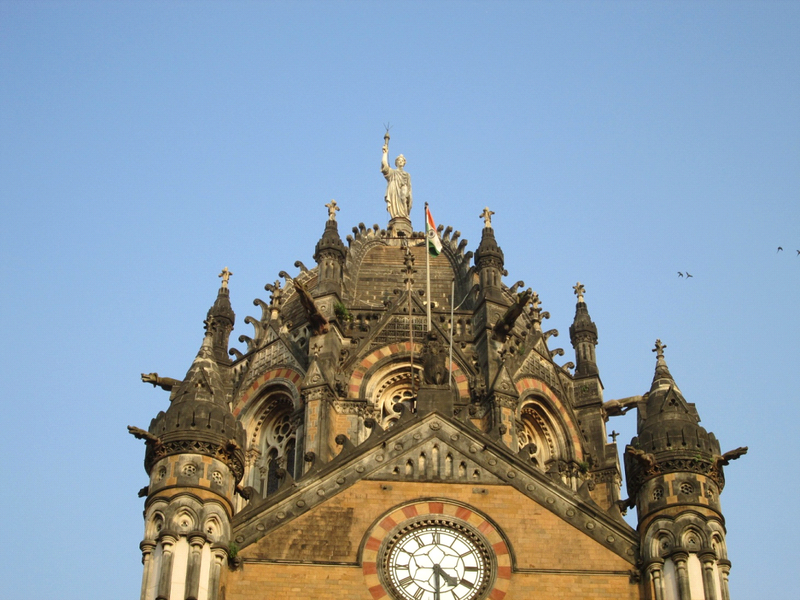 Chhatrapati Shivaji Terminus (formerly Victoria Terminus) is an outstanding example of late 19th century railway architecture in the British Commonwealth, characterized by Victorian Gothic Revival and traditional Indian Features, as well as its advanced structural and technical solutions.